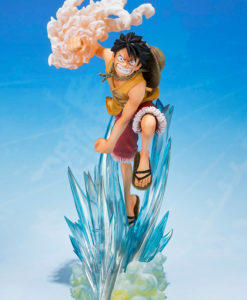 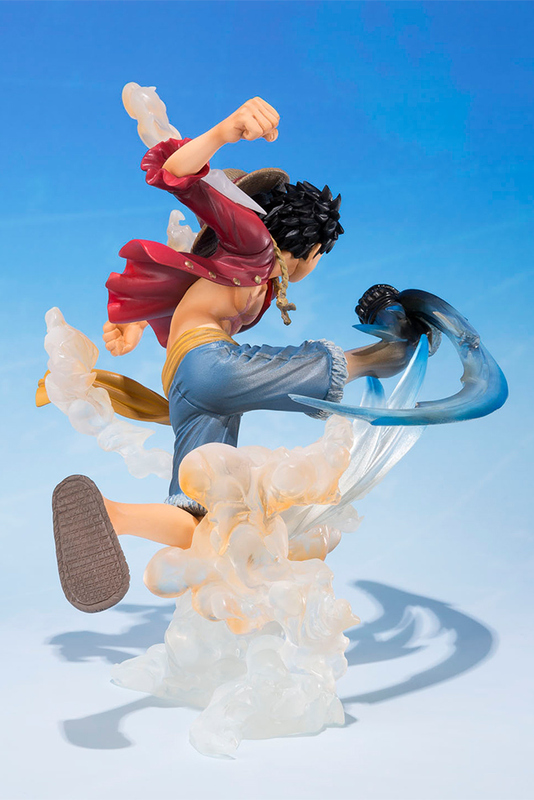 Introducing FiguartsZERO Monkey.D.Luffy -Gomu Gomu no Hawk Whip-! 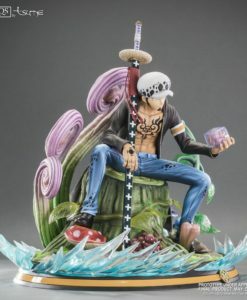 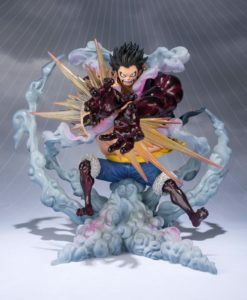 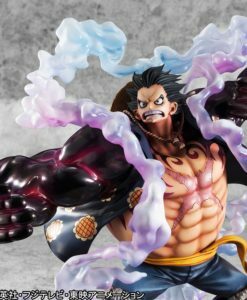 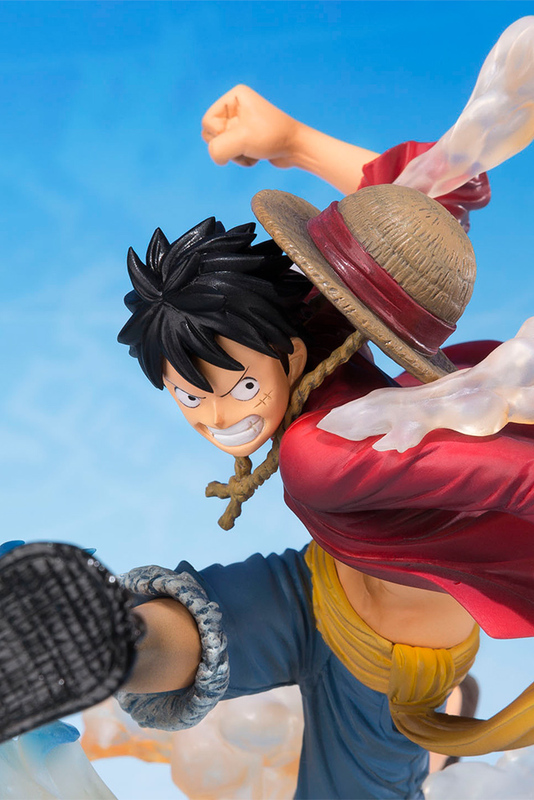 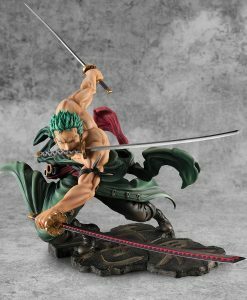 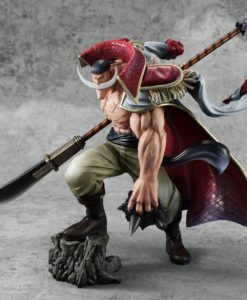 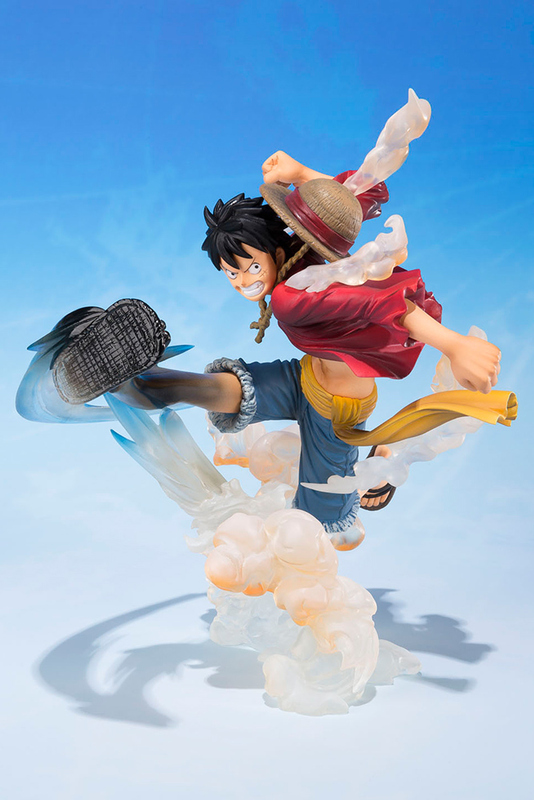 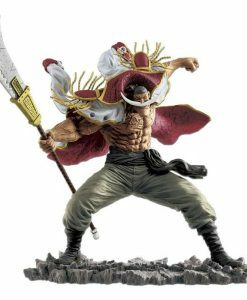 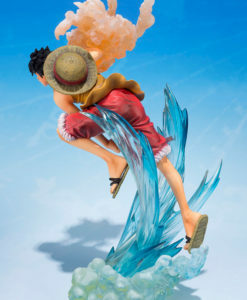 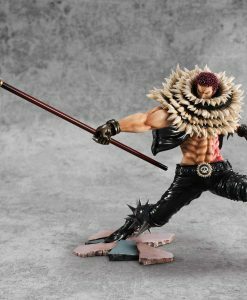 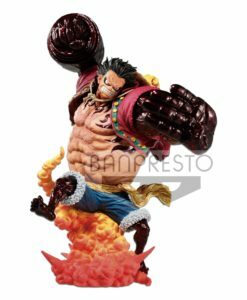 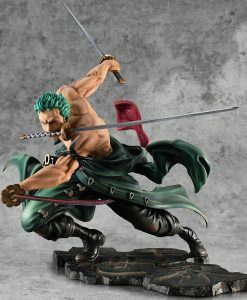 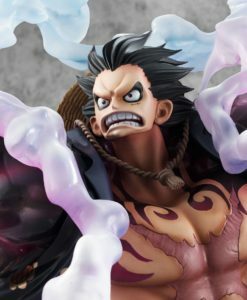 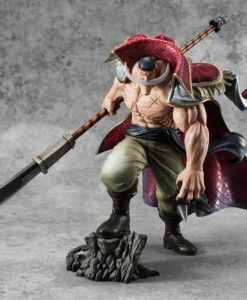 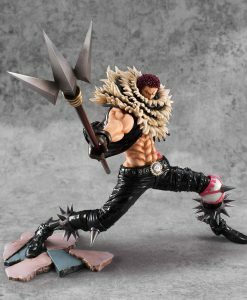 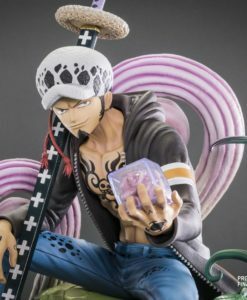 Watch out Doflamingo, Tamashii Nations is letting loose a Monkey.D.Luffy statue that takes FiguartsZERO’s cool and energetic style to the next level. 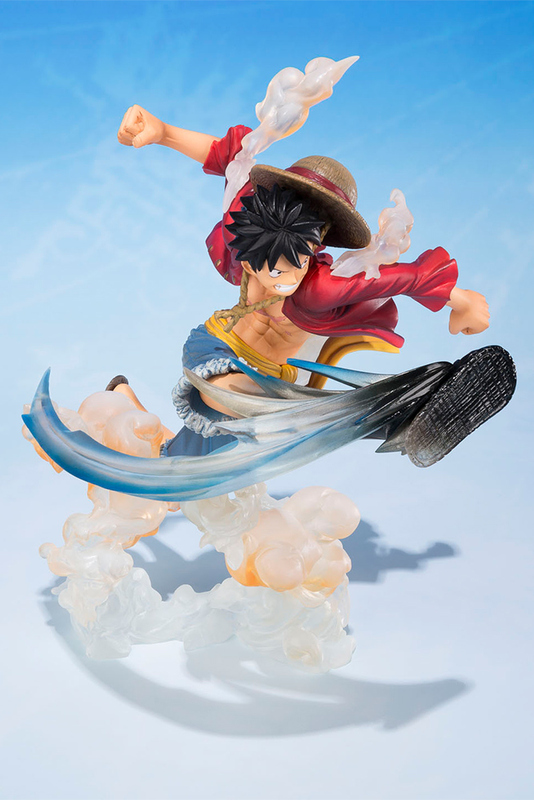 Introducing FiguartsZERO Monkey.D.Luffy -Gomu Gomu no Hawk Whip-! 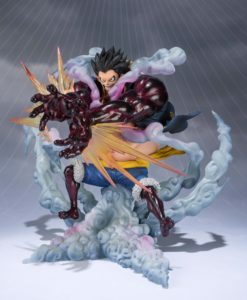 This figure is part of the “Extra Battle” theme from FiguartsZERO that takes the memorable battle and action scenes from your favorite characters and faithfully recreates them in 3-dimensional statue form. 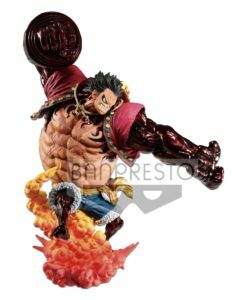 Set includes a special display stand.